If your silver fillings make you feel self conscious when you smile, or it's simply time to replace them, consider composite fillings. 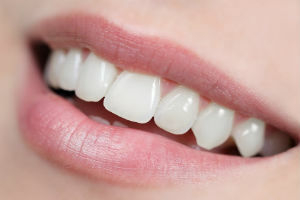 Composite fillings (also referred to as white fillings) are just as durable as they are attractive! Made of composite resin, white fillings match the natural color of your teeth and are an excellent option for small to mid-sized cavities. White fillings are strong, stain-resistant and require less removal of your tooth structure than amalgam fillings.